On this page you can download FREE reads (the short prequel Love That Lovin' Feeling) and samplers (the 3-eBook bundle of connecting stories Save The Best For Last, Something Real, and Man of Her Heart). So go ahead and grab 'em...you can't say the price isn't right! If you download, we would appreciate it if you would answer the question in the box below and tell us if Bettye's work is familiar to you or not! Thanks. 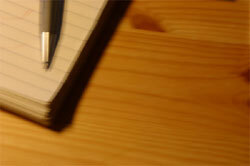 If you ever have difficulty with a Bunderful Books download, please let us know! Remember, if you can download files from this site and side-load them onto your device (often as simple as e-mailing the downloaded device to your file), you can order e-books from my online store and SAVE, since I charge less at my e-store than I do at Amazon and Barnes & Noble! 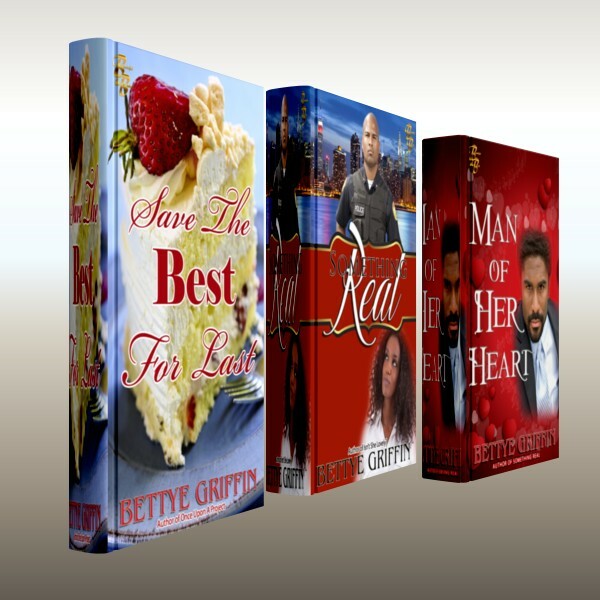 Are you familiar with author Bettye Griffin? NOW AVAILABLE! The Bunderful Sampler, a generous (nearly 14,000 words) FREE preview from each eBook in my 3-eBook bundle, including related novels Save The Best For Last, Something Real, and Man of Her Heart! Note that this full bundle is only available at my e-Store, at a special price and for all formats). NOW AVAILABLE! 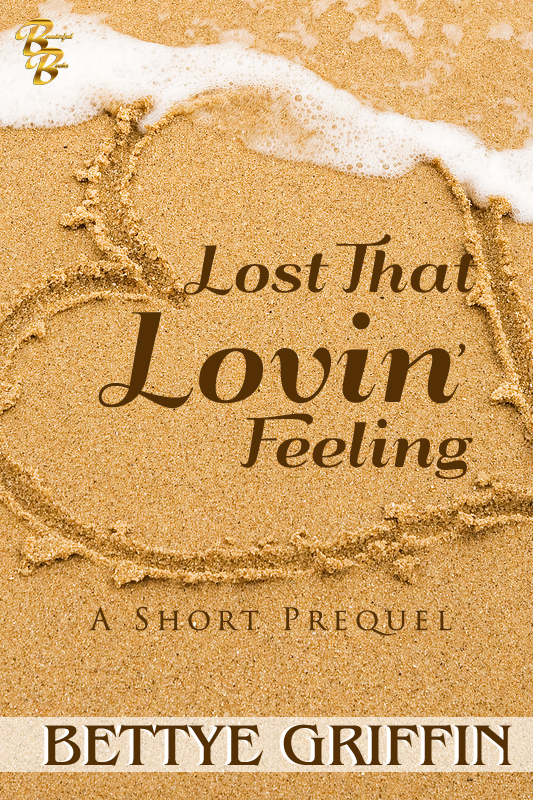 Lost That Lovin' Feeling, a short prequel to my novel Love Will Follow! Note that the main story, Love Will Follow, is available at Amazon, Barnes & Noble, and for all formats at my eStore. NOW AVAILABLE! 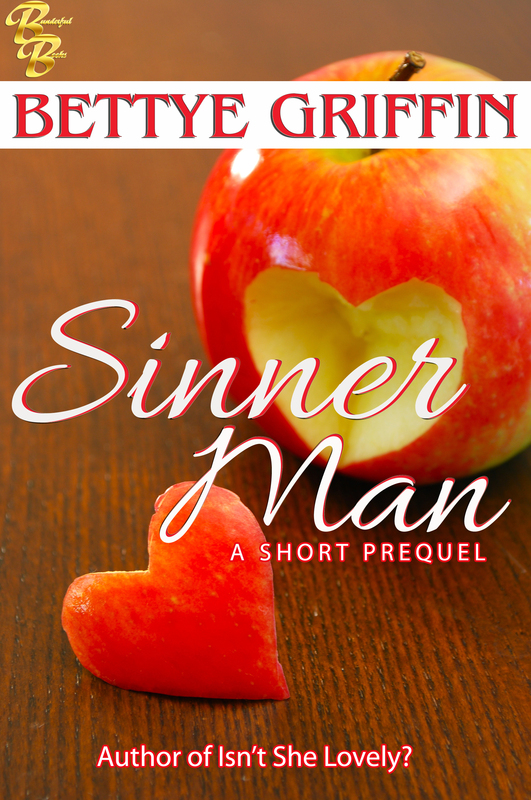 Sinner Man, a short prequel to the riveting family saga Secrets & Sins! Note: This particular prequel is also free at Amazon and Barnes & Noble! The main story, Secrets & Sins, is available at Amazon and at my e-Store (at a lower price) for all formats.